Walking at just 8 and a half months old, these gifted sisters were meant to dance and have been ever since. 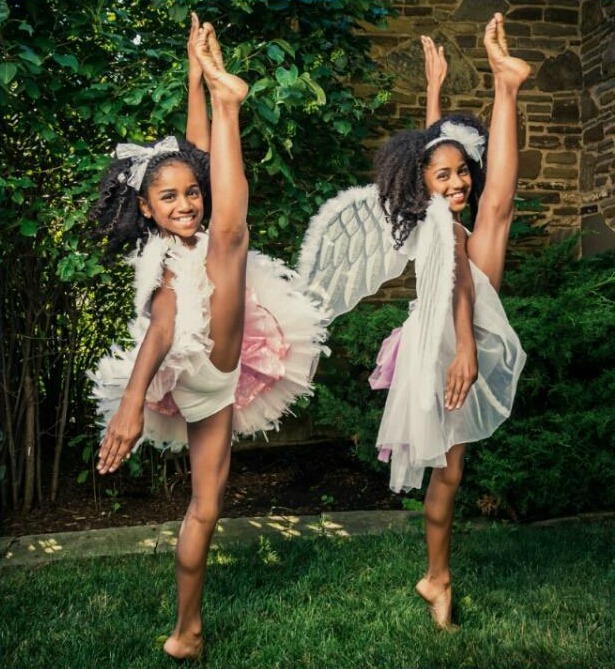 Meet the beautiful Lindsay twins; Imani and Nia, who were recently accepted into The American Ballet Theatre’s “Young Dancer Summer Workshop” on half scholarship. The American Ballet Theatre or “ABT” is recognized as one of the world’s leading classical ballet companies. 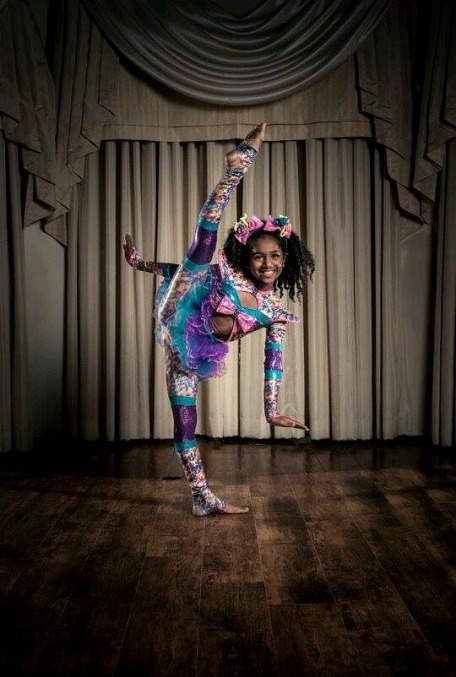 Not only incredible dancers of many genres (including acrobatics, jazz, tap, hip hop, and contemporary) but amazing spirits, and at just 10 years old possess insight far beyond their years. We discussed dance, hair, music, bullying, motivation, advice on ignoring the negative judgments of others and why they look to Misty Copeland as a source of inspiration rather than “Miley Cyrus”. Omg, I can’t handle how cute and intelligent they are lol. Great interview and these ladies are so wise for their age. Their mom is doing an excellent job of raising them. Wonderful job on interviewing them Cipriana, you have a great on camera presence. I couldn’t agree more @TK Wonder. Thank you so much sis, they were just a delight! Their Mother, Cassandra definitely does so much for her children and boy does it show. Looking forward to seeing more of their successes, since they certainly deserve it! SOOOOooOo freaking cute! I laughed & smiled all throughout this interview! What a joy to see such young & intelligent girls going hard on a regular basis for what they love! Just like you said there’s so much they know that so many take a lifetime to figure out! Awesome!! @isadoramendezscott:disqus, I couldn’t agree more! I could hardly stop smiling during the interview, their charisma is definitely contagious. Certainly proves dreams can begin at any age, and if you want them to come to fruition, you have to work hard! 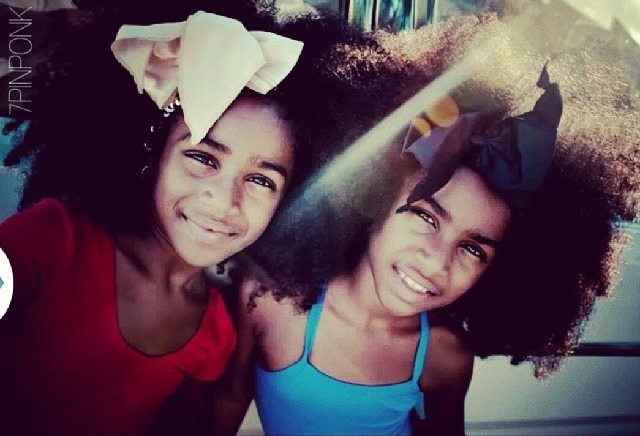 More curly twins – love it!!! Gorgeous, talented and intelligent! Kudos to Imani + Nia for their amazing achievements (ABT, what an opportunity!) and all the success they’re destined for in the future. Simply exquisite form! That interview was everything! I was literally smiling the whole time.I love seeing kids express themselves and find joy in their experiences. Amazing interview, I can’t wait to see them blossom as they grow older. Intelligent, talented, beautiful – I don’t have kids but I had a serious kiddie-ache watching these two cuties. All props to the parents, I know they must be proud. Lol, I don’t blame you, who wouldn’t get a “serious kiddie-ache”. The Mother is quite amazing and I know she is extremely proud! What amazing young ladies! So funny and intelligent and so insightful! The mother is doing an excellent job! Thank you for this interview!!! What happens to a dream deferred? 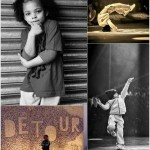 You get to see two 10 year olds living it out to the fullest (I wanted to become a professional dancer so bad). Is it cool for me to reblog this? Such sweet young ladies. Loved watching this! Looking to see much more from them in the future. Thanks for sharing! i’d love to see this interview, but it looks like the connection to the link was reset? could it be re-linked? That was the best 21:53 well spent! !..this is GREAT up bringing!! !..I was literally in tears when they said ‘We get our confidence from our mom!! !..To the parents of these beautiful young ladies..inside and out!! !..I commend you!!! We have to work hard to perserve the purity and of our children!!! May God continue to Bless you and yours!! I commented on this previously, but I watched it again. 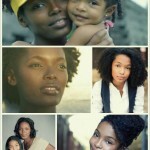 These girls are gorgeous and look as if they could be YOUR daughters or little sisters. So talented!